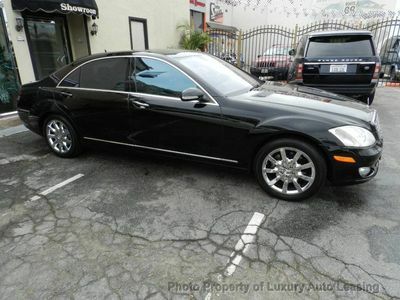 With its 1-Owner & Buyback Qualified CARFAX report, you can rest easy with this SL-Class purchase. This Mercedes-Benz SL-Class also includes Power Driver's Seat, Clock, Climate Control, Power Passenger Seat, Dual Zone Climate Control, Memory Seat Position, Power Steering, Telescoping Steering Wheel, Power Windows, Steering Radio Controls, Power Mirrors, Lthr. Steering Wheel, Driver Airbag, Fog Lights, Passenger Airbag, Intermittent Wipers, Side Airbags, Rear Defogger, AM/FM, Anti-Theft, CD Changer, Surround Sound, Xenon, Cup Holders, Remote Fuel Door, Remote Trunk Lid, Vanity Mirrors, Heated Mirrors, Rear Fog Lamps, Daytime Running Lights, Tire Pressure Monitor, Premium Sound, Carpeted Floor Mats, Chrome Exhaust Tips, HID Headlamps.